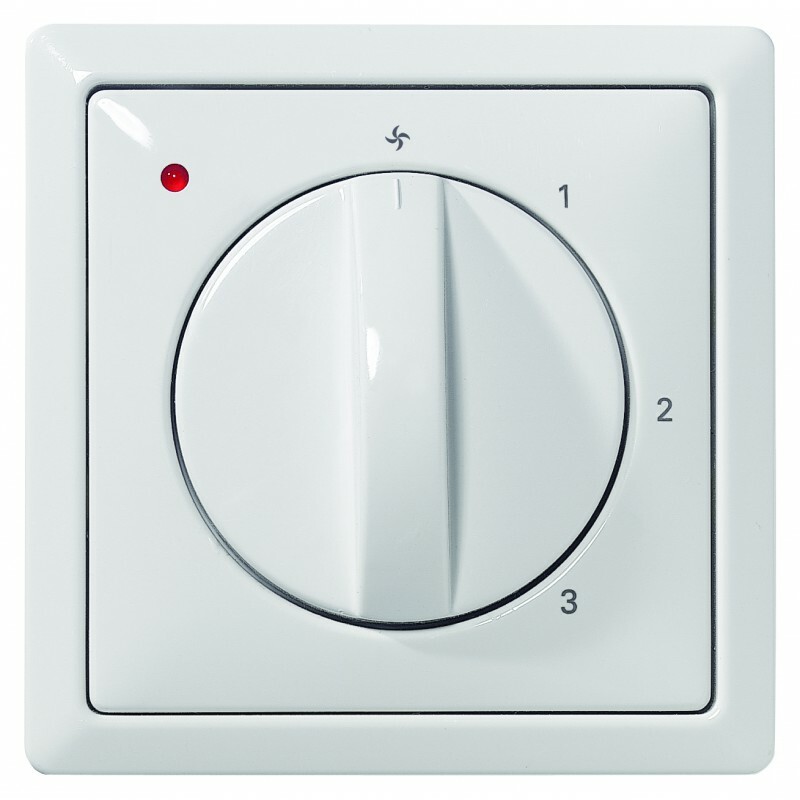 This built-in 4-position switch for WTW unit of the brand Brink Climate Systems is equipped with a filter indication, your reminder for maintaining your filters. With this 4-position switch you control your Brink WTW installation. 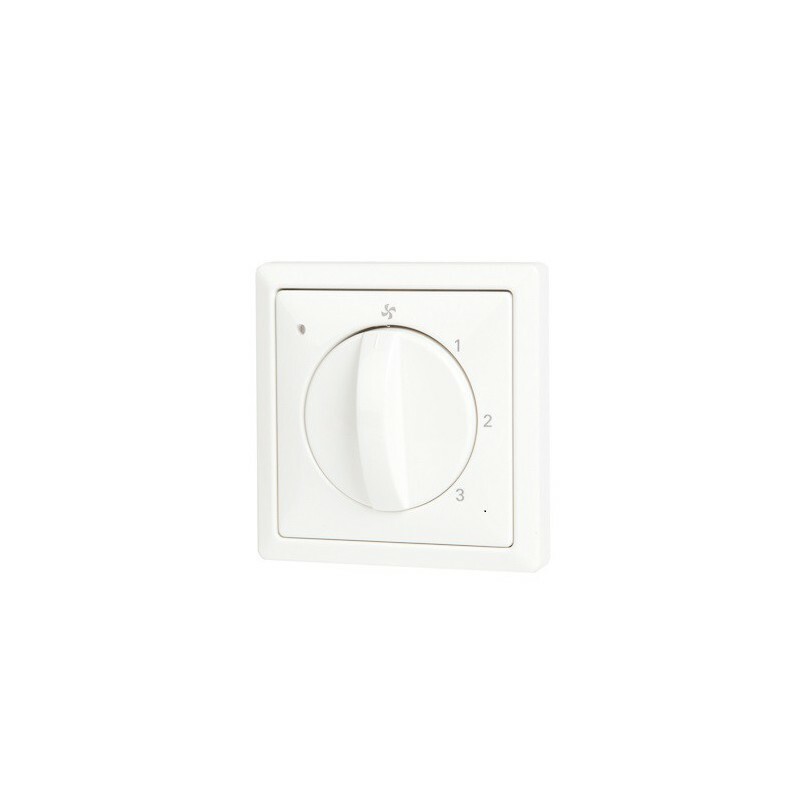 With this 4-position switch with filter indication you determine your ventilation position yourself.